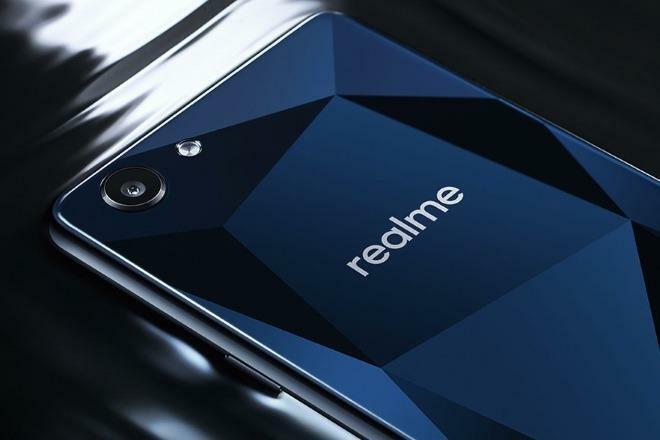 Oppo’s new subbrand Realme has got a shiny new phone to glaze your smartphone needs with the new Realme one. This is the first device from the company and brings premium design as well as fully packed specs sheet for an unbelievable price. 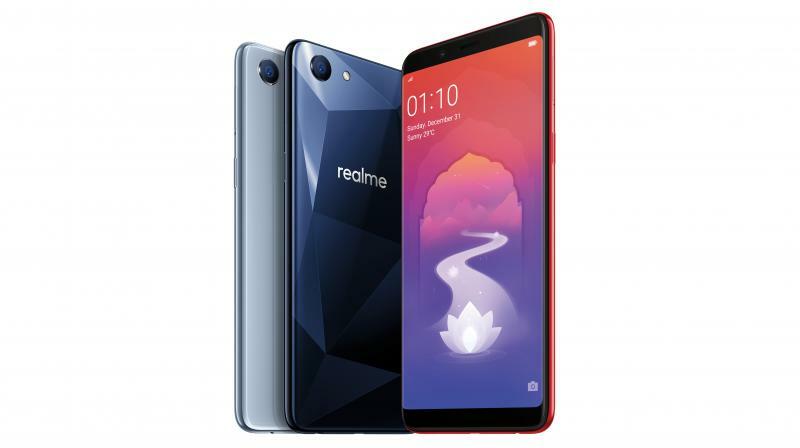 So, let’s dive in and see what’s all the fuss about; before we start, take a look at the name of the device, it’s called Realme 1, sounds and looks very similar to Redmi which is straight away aiming guns at Redmi. The brand is targeted towards the Indian youth so that Oppo gets some time away from being called as a phone for selfie freaks and the product is claimed to be made in India which is another good thing. Starting with the design the device is made from premium materials such as fiberglass on the back with a stylish diamond pattern to complement its bold colors. While on the front you get a massive 6-inch FUll-HD+ 18:9 IPS display with none of the notch non-sense, just clear symmetric design. 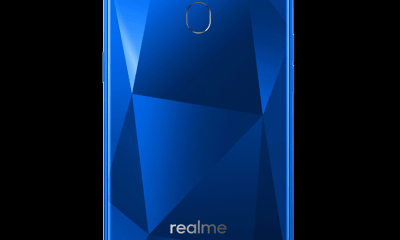 Now here’s where things might not look good for some, as the realme 1 is powered by a MediaTek Helio P60 chipset which is a decently powerful mid-range chip and can easily handle day to day tasks. It is clocked at 2GHz and also comes coupled with a dedicated dual-core AI chip. In the memory department, is where things get more exciting, and value for money proposition starts flooding from here. The base variant of the device will have 3GB/32GB and 4GB of RAM with 64GB storage while the top of the line variant comes with 6GB of RAM and a monstrous 128GB of storage. Make this the only budget phone to come with 128GB inbuilt storage; wait until you see the prices for it. However, something is missing here, and that’s as you can see in the images, there’s no fingerprint scanner here and neither it’s under the display, so there’s that. The camera on the Realme 1 is a single sensor unit coming at 13 megapixels along with an 8 megapixel with Oppo’s touted AI based beautification software. You also get a software-based advance 296 points facial detection/unlock instead of a fingerprint scanner. So, that’s not enough as this isn’t an accurate or reliable way of executing biometrics with just software and mobile payments won’t work for the Realme. The battery on the realme 1 is a decent 3410mAh capacity with no signs of fast charging on board. Moreover, the company’s claims the main highlighting feature here is their onboard AI assistant, and the AI camera and the phone also bears Dual 4G VoLTE support on both slots, which is an interesting addition, if you’re a Jio user. The handset runs on ColorOS 5.0 which is based on Android Oreo 8.1, and we don’t think whether this might get the upcoming Android P 9.0 Update. 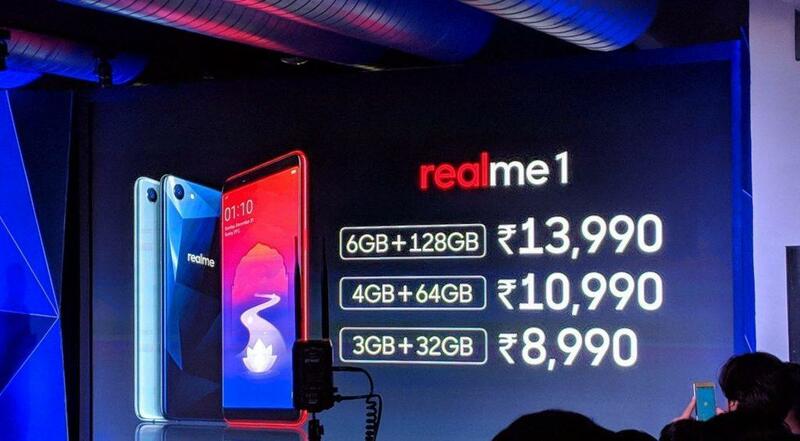 Oppo has nailed the pricing for the Realme 1, with the device starting from just ₹8,990 for the base 3GB RAM and 32GB variant. The mid-tier 4GB/64GB will retail for ₹10,990, and the top specced 128GB storage and 6GB RAM model will be sold for just ₹13,990 making it the cheapest phone to come with 6GB RAM and that humongous storage option. This will go on sale on Amazon India on 25th May. 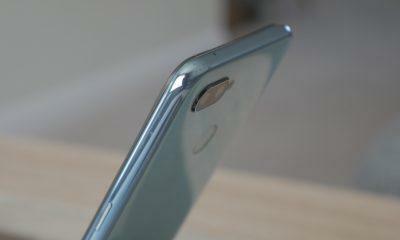 Overall the device looks promising and will be sold in huge numbers in coming months.